How very. 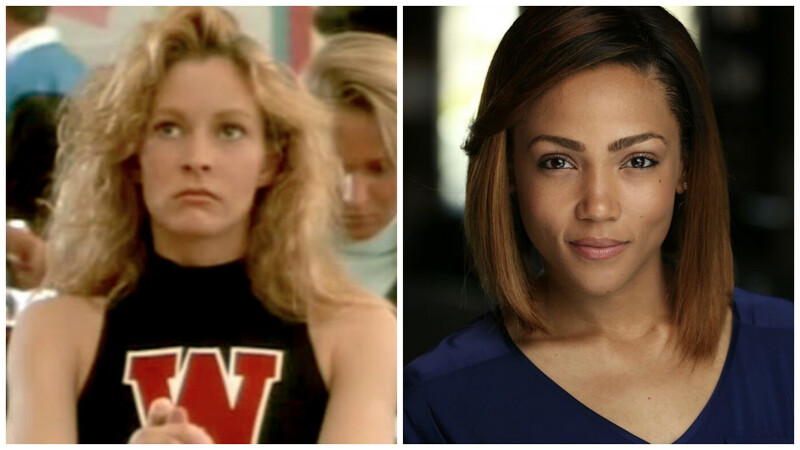 TV Land has landed its cast for the upcoming remake of the 1988 cult classic Heathers. Much like the unpredictability of the original film’s plot, the casting choices are full of surprises. 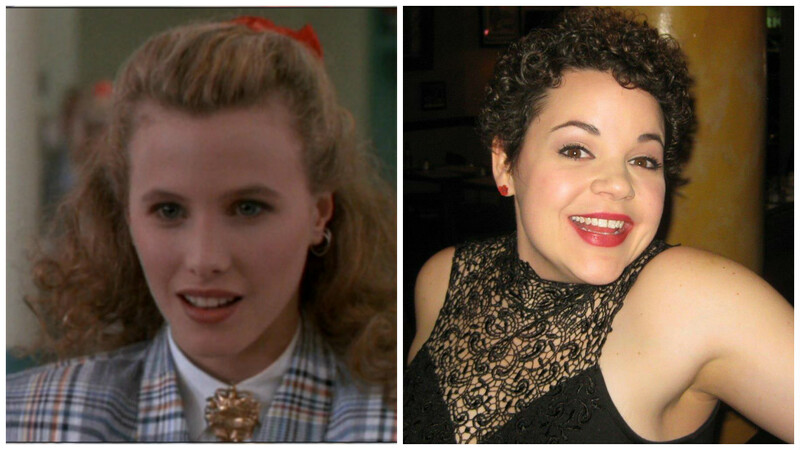 Broadway actress Melanie Field will play “F**k me gently with a chainsaw” clique leader Heather Chandler. Newcomer Jasmine Matthews, self-described Actorvist, will play Heather McNamara, originally played by Lisanne Falk. Biggest surprise of all, the role of Heather Duke will be played by comedian Brendan Scannell. Earlier in October, TVLand announced its leads. 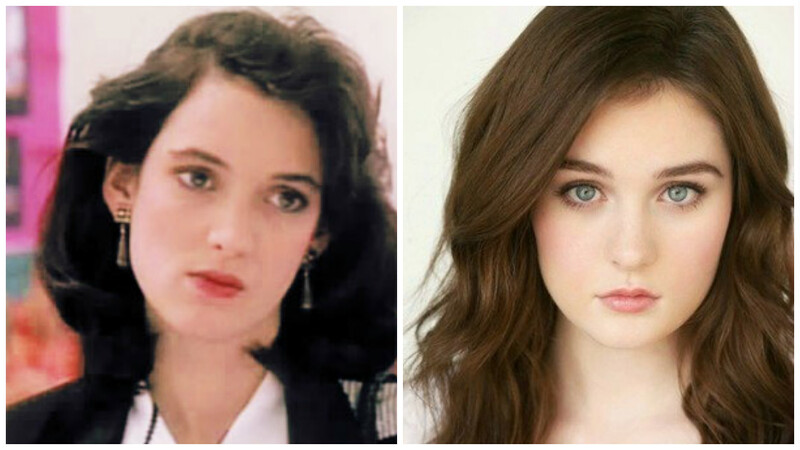 Actress Grace Cox, from the upcoming Twin Peaks will follow in Winona Ryder’s footsteps to play Veronica. Finally, the role of JD, originally played by Christian Slater (who made all teenage girls of the 1980’s swoon when he said “Our love is God. Let’s go get a slushie.”) has been handed to newcomer James Scully. The TV Land series will not be a typical remake. 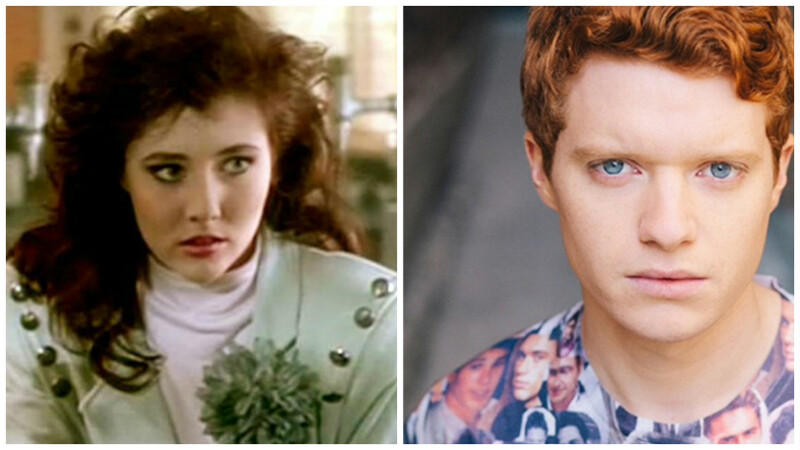 Rather, the network has said it will “reimagine” Heathers as a “pitch black” present-day anthology series. Each season will focus on a different heroine and a new set of mean girls. Makes sense given what will happen to these characters by season’s end, if the plot follows the film at all. 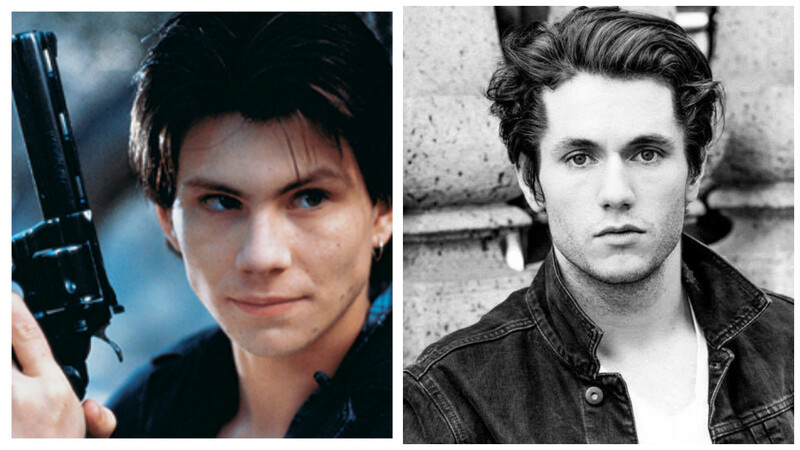 Wait, don’t tell us you haven’t seen the original Heathers. Seriously?